Breathing exercises are normally recommended for people suffering from this problem. 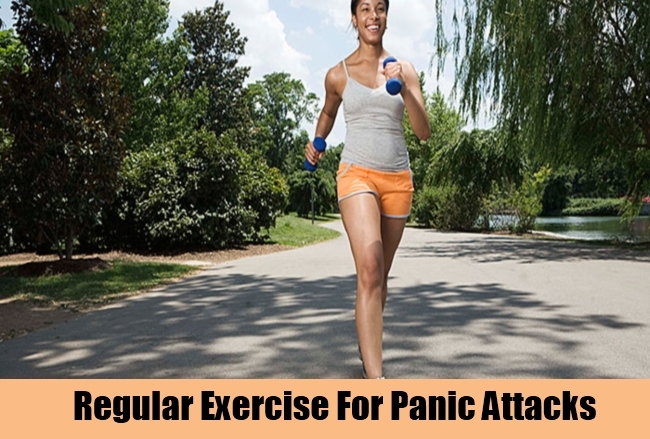 In addition to practicing this regularly, you can find this effective even when the panic attack strikes, as it helps in easing the attack. A recommended regular breathing exercise is the 5-2-5 count. Inhale slowly to the count of 5 seconds, hold breath to the count of 2 seconds and then exhale to the count of 5 seconds. This also enhances anabolism in our body. Include some mind quieting meditation in your daily life. 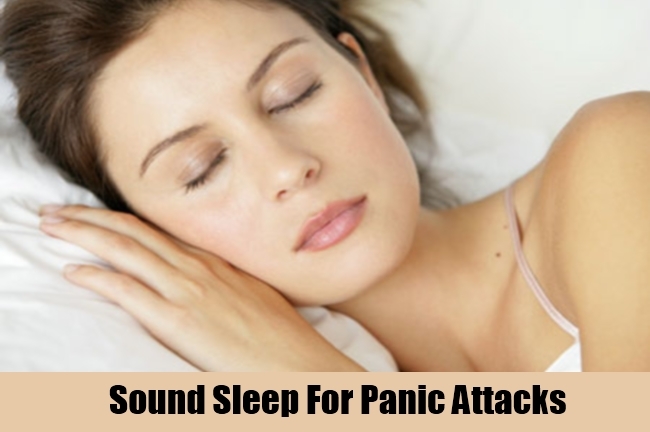 This helps in calming you down and keeping stress in control, and so checking the panic attacks. Many online meditation programs are easily accessible and can be learnt to practice daily. Some chants and concentrating activities can be done as permitted by your daily schedule. Meditating early in morning or just before sleeping give best results. A healthy diet is the best medicine you can give to the body. 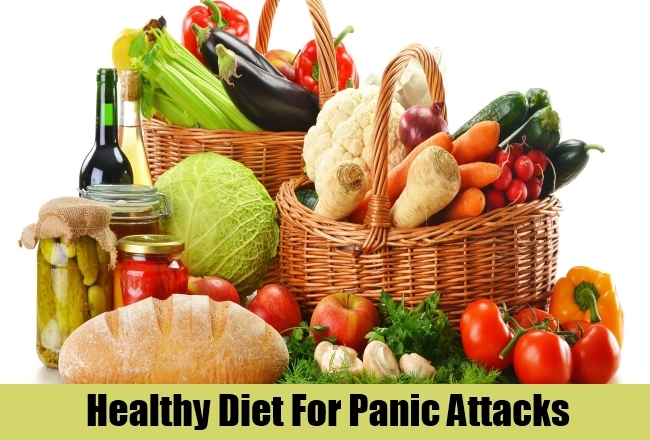 Avoiding sugar, caffeine, chemical preservatives, alcohol and refined carbohydrates and sticking to natural foods helps curb panic attacks. Instead of caffeine and other chemical beverages, consuming herbal tea, especially made of chamomile/ passionflower helps in refreshing you and is also light on the body metabolism. It has been found more than often that people suffering from Panic disorders have magnesium deficiency; so get a test done for the deficiency and regulate your magnesium intake. Green leafy vegetables like spinach, cauliflower, broccoli, turnip are good natural source of magnesium. Some easy magnesium supplements are also available in market. Magnesium also helps in boosting out heart’s functioning and activities. 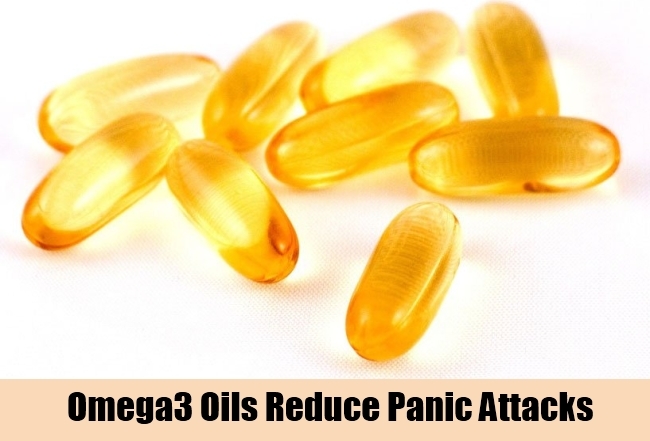 Omega3 Oil has proven to reduce the effects of panic attacks by 20%. Regular dose of organic fish reduce stress levels and checks anxiety. You can also take supplements rich in omega3 oil. 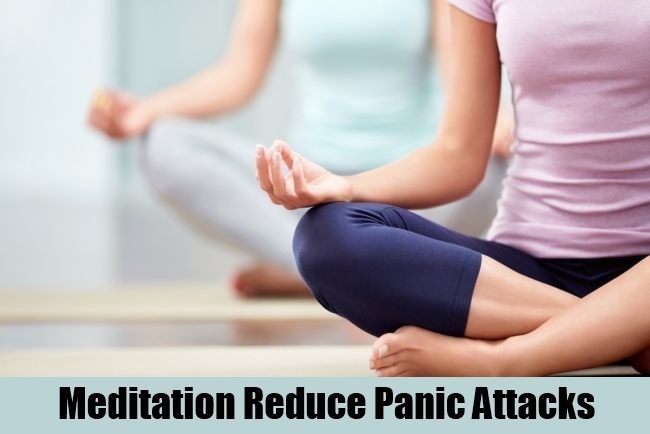 Regular exercise, yoga, martial arts are good at reducing anxiety. A good workout that includes cardio, burning of lactic acid and release of mood stabilizing hormones – endorphins, helps keeping the nervous system sound and gives you a healthy body to boost your stamina and confidence. 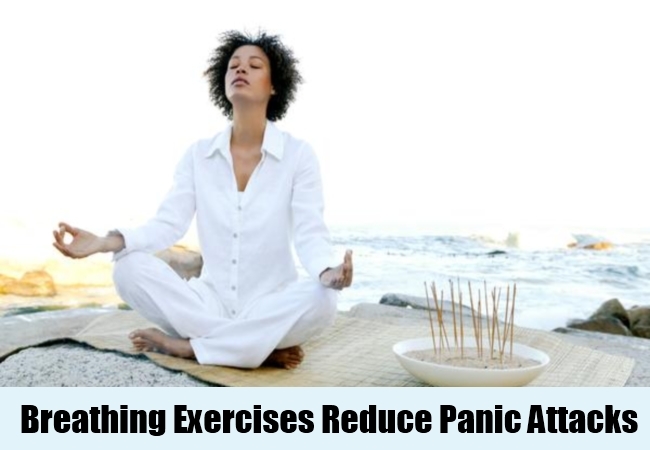 As Panic Attacks are results of prolonged stress, it is very crucial to give your mind good rest to relieve stress. A sound deep sleep always helps relaxing the stressed mind and makes you feel energized and fresh. Daily exercise, meditation and an early light dinner would help you have a comfortable and refreshing sleep. 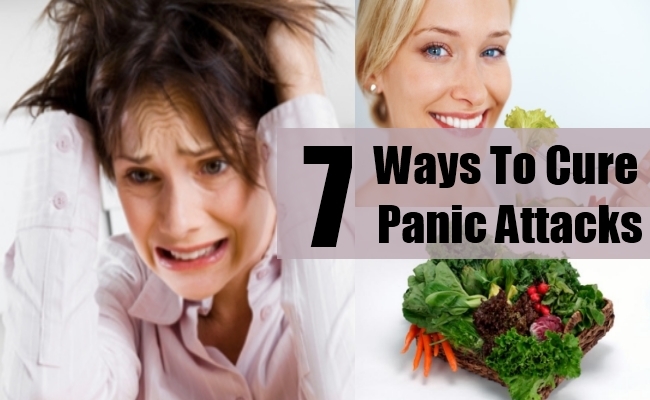 Panic attacks can hit one anytime and anywhere. 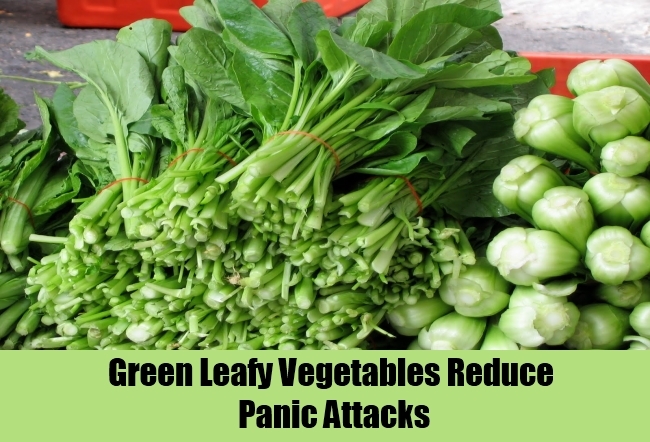 Severe and repeated cases of panic attacks may need medical help involving cognitive and behavioral therapies. However, by practicing the above natural cures regularly, you can win over these attacks and lead a normal life.